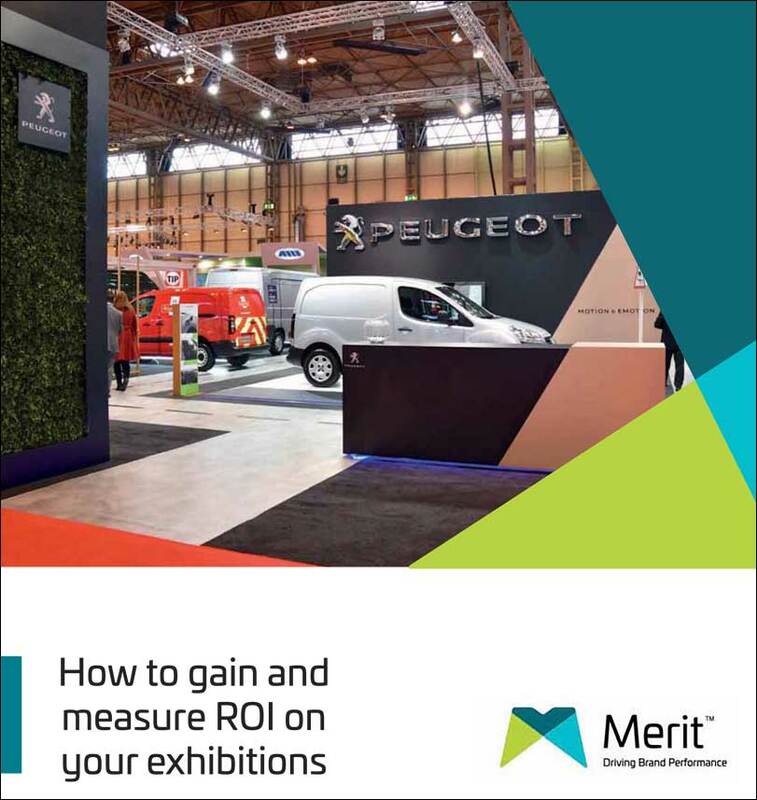 Measuring the ROI of your exhibition brings its challenges. There are many different factors that have influence and not all of them are easily tracked. As a result, many businesses struggle to place a tangible value on the results of exhibiting. The first step you need to take if you want to assign value to your exhibition is to define your objectives then work out how you can tangibly measure them. Measure no more than five metrics and focus on maximising these numbers. Having set metrics will determine design features on your stand that will help you measure them. Qualify your target audience and put a potential value on them, based on your existing customer base and spend. Make sure you have a follow-up plan in place for the leads that you get. Schedule review meetings for two, four and six months after the event. The way you measure ROI depends on your business objectives, with some being far more straightforward to measure than others. If the aim is to generate leads, you can qualify your leads and have a value per lead. If you’re going for brand awareness, it’s helpful to track Twitter feeds and determine a value per “impression”. Obviously, the more tangible you can make your metrics, the easier it is to measure ROI. While your objectives will obviously vary, there are a few best practice procedures to keep in mind. Follow these and you’re likely to maximise ROI, whatever you’re trying to achieve. Do your research to make sure you’re exhibiting at the right show to achieve your set objectives, and that attendees encompass your target audience. Stand location is key – If you’re tucked away in a corner, you’re not likely to generate awareness or leads, regardless of the brilliance of your stand’s design. Similarly, you need a targeted strategy to attract the right prospects and convert them into leads – So the design of your stand is crucial. Be aware that separate objectives may conflict with each other, so use your strategy and design to make sure you use your space effectively to achieve both objectives. Share your targets with your team, using results to boost morale during and after the show. Ultimately, it comes down to planning. 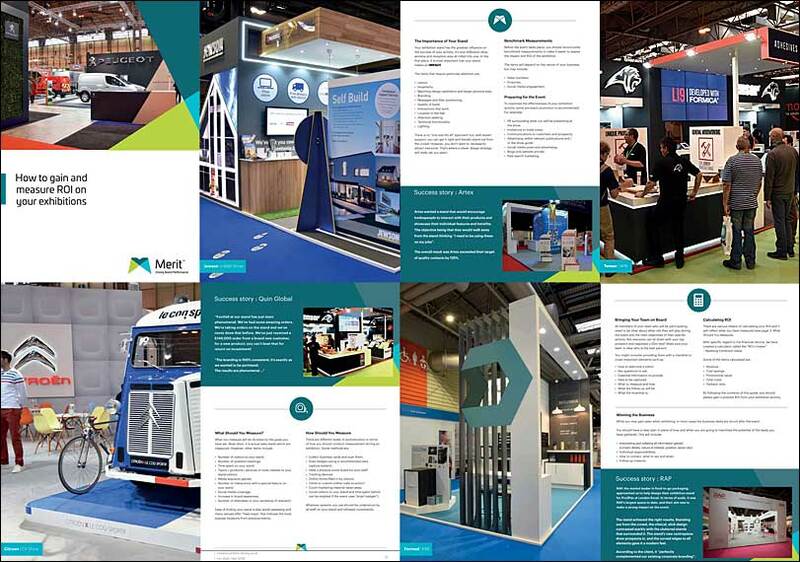 Set your objectives – and define how you intend to measure them – before you even book an exhibition space. That way, everything about your stand will be targeted and you’ll simplify the process of measuring ROI.